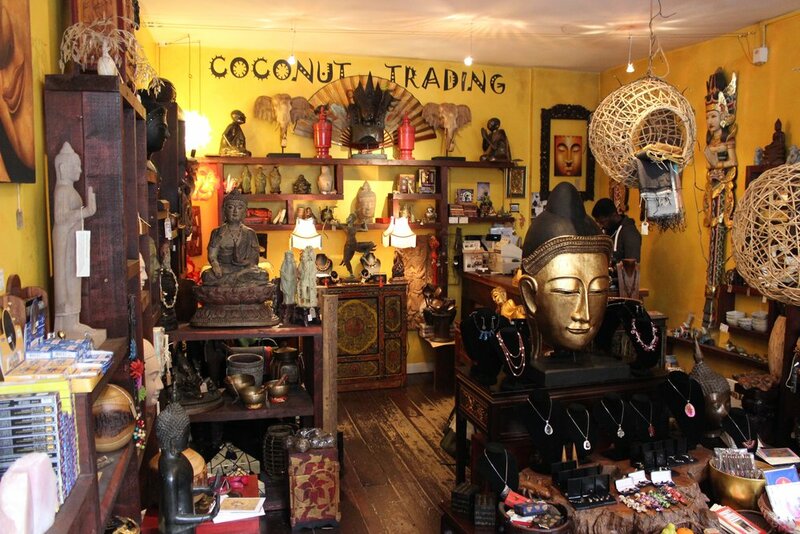 Coconut Trading is an independent crafts and ornaments shop in Crystal Palace, South London. With an array of gorgeous one-off pieces from Thailand, Malaysia, China, India and a number of other South and East Asian countries, Coconut Trading have, over the past 16 years, established a name for themselves as a place to find astonishingly decorated ornaments, sculptures and other decorative pieces from the enormous to the intricate. 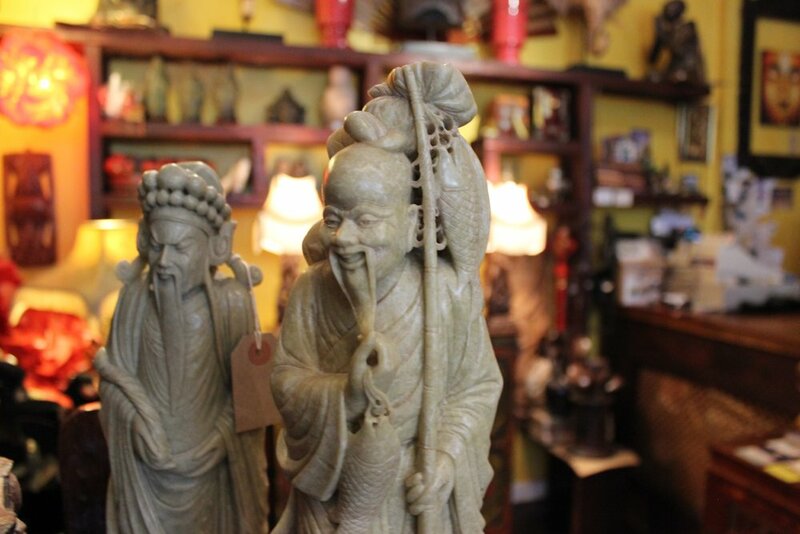 Managed by entrepreneur and passionate crafts connoisseur, Perry Ukueku, Coconut Trading is a dreamland for collectors and lovers of unique world crafts. Perry's hand-picked selection of pieces are stunningly beautiful and often carry significant cultural, spiritual or religious importance relating to their country and region of origin. The collection is, for want of a better word, curated by Perry himself, who embarks on a journey of exploration and discovery twice a year, tirelessly searching the world for the most inspiring and eye-catching pieces, often from artisan craftspeople. 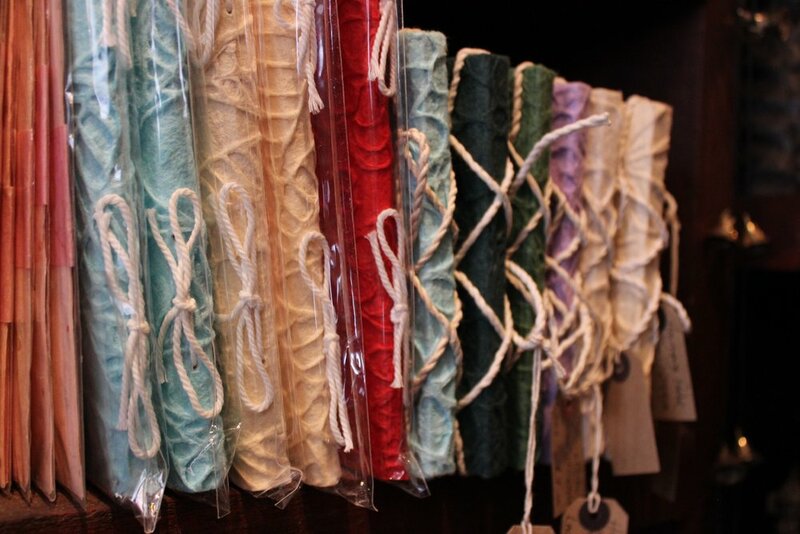 In addition to the show-stopping larger pieces, Coconut Trading also have a number of smaller gift-sized crafts including candles, cards, notebooks and bespoke jewellery. When you visit, be sure to ask Perry about each piece as there is often an intriguing tale to be told about them!